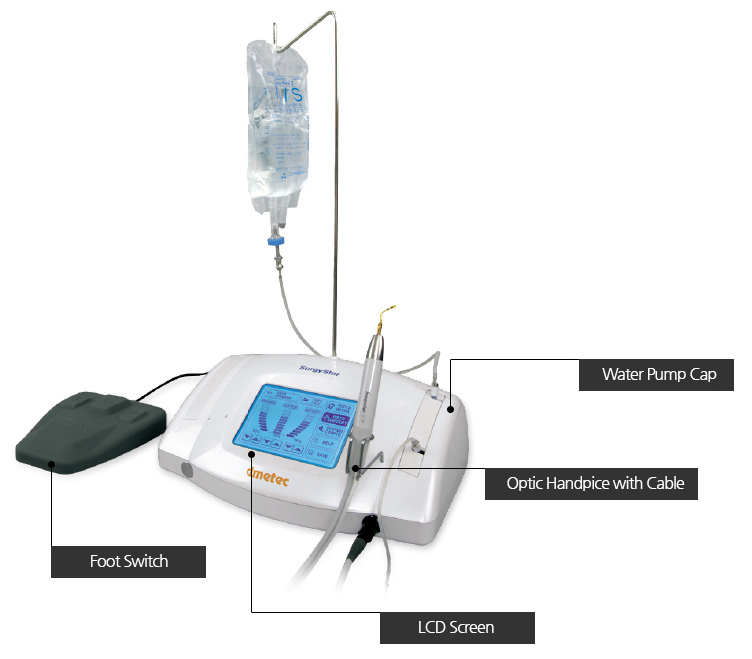 Surgystar Ultrasonic Piezo Implant/ Bone Surgery comes in a beautiful plastic molded foam insulated case with cassette tray for autoclave and 11 piece tip assortment. It has an Led Kighted Handpiece to see clearly. Tips and handpiece are compatible with most brands such as Silfradent, Mectron and NSK. The unit is very simple and user friendly. All instructions are also visual on the nice LCD display and settings are very easy to follow. DVD on setting up system and how to properly use. The unit is easy to control the handpiece and cut with no practice or experience. 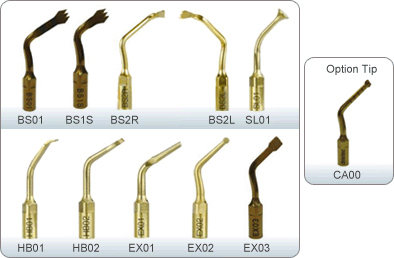 Lions Dental Supply is a SurgyStar Authorized Dealer with full factory support.